I bet right about now Naveen Andrews is feeling pretty slighted. 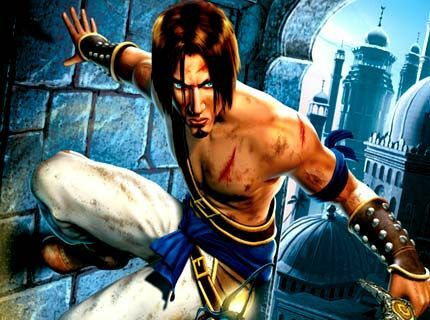 Anyway, Prince of Persia is based on the popular video game about a young prince (Gyllenhaal) who is tricked by an evil wizard (Ben Kingsley) into unleashing the evil sands of time. The film is being directed by Mike Newell (Harry Potter and the Goblet of Fire) and is currently slated for a May 28, 2010 release. For more images head over to Just Jared.